Ok so I’ve been looking forward to 24th September for a whole year, yarndale, skipton, I’d never been before but had heard so many stories, and weeks prior to the event there seemed to be a huge build up of excitement on social media. Friday afternoon I stated to get a sore throat, by Friday night I had a high temperature, I knew I wasn’t right, but I wasn’t going to miss that one day in the whole year! Showed my face at crochet group, which is building nicely I must say! We had another new starter! I then made my way towards skipton, now the auction Mart is on gargrave road, one of my clients is there also so I go there at least once every three months and I have done for the last 8 years, but I kept getting lost!! So I must of been poorly, finally after a 2 hour drive (should of been 65 mins) I got to the auction mart, towards the yarn bombed entrance there was a lot of people and I got excited, when I got inside there just seemed to be a sea of heads! If I managed to walk a metre without someone stopping dead in front of me I felt lucky, who knew all these people loved yarn?!! 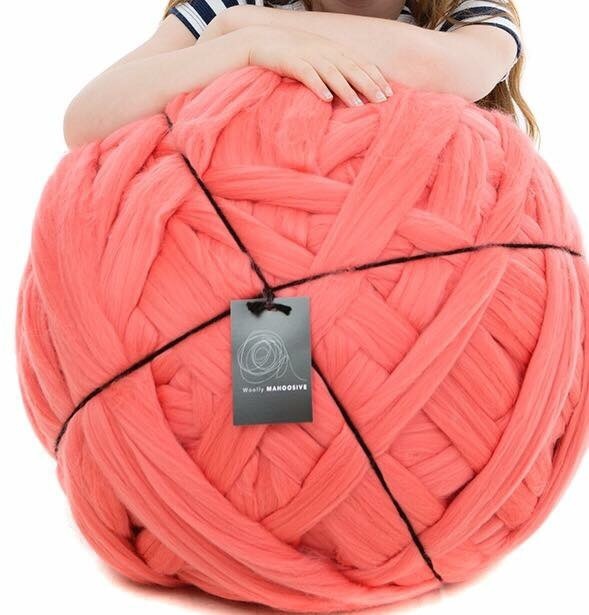 Honestly it was manic, but I don’t think it helped that I didn’t feel at my best,my first stop was at Woolly Mahoosive I’ve been desperate to get my hands on a giant ball of their yarn for ages! I mean these are huuuuuugee!!! I was very tempted to buy one and I had all intentions of buying one, but after speaking to them, just to make something like a bed spread I’d be looking at about 4 large 4kg balls at least, at £160 per 4kg it seemed way to extravagant for me, gutted, I would of loved to have given it a go. My next stop (which took an age to get to) was a small stall selling yarn holders, and for £8.50 I got a wooden spinny thing to sit my yarn on, it’s great!!! Holds my yarn nicely and no more losing my ball under the sofa! 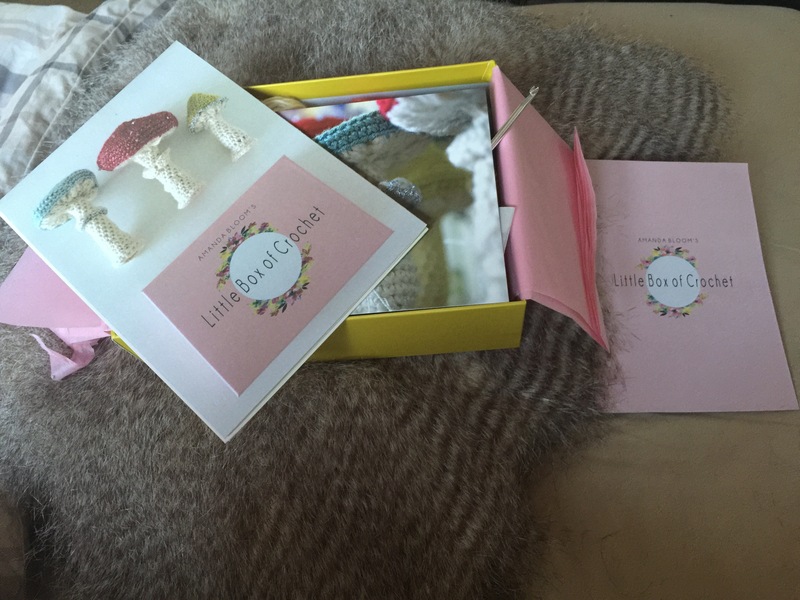 This was Amanda blooms first ever subscription, I think these are so cute, I’m looking forward to doing them. Unfortunate visiting this three stalls took me a whole hour, at that point I made my way home, and slept almost for 2 1/2 days, I felt vile, I’m back on my feet today, back at work, I’ll probably give yarndale another go next year, but if it’s as busy as Saturday it might need to be a miss.